According to the job demands-resource model, job situation and personal resources are important predictors of work engagement. 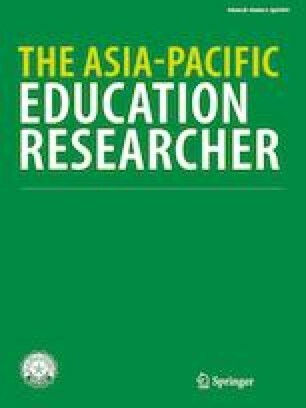 This study aimed at examining the mediating effect of teachers’ coping styles in the relationship between psychological capital and teacher burnout, and in the relationship between occupational stress and teacher burnout. A sample of 386 teachers from primary and secondary schools in China was approached to respond to questionnaires. Structural equation modelling was used to test the hypotheses. Results of variable modelling revealed that (a) psychological capital has a protective role and occupational stress has a risk role in teacher burnout (b) a positive coping style is a significant mediator in the relationship between psychological capital and teacher burnout (c) a negative coping style is a significant mediator in the relationship between occupational stress and teacher burnout (d) a positive coping style is only a significant mediator in a more than 10 years teaching experience model compared to a less than 10 years model. The study results can shed light on the role of coping styles on teacher burnout and provide suggestions on how school administrators could reduce teacher burnout. This research was supported by the National Social Science Foundation of China (BHA180128) to Prof. Ye Zhang.